SMi are delighted to welcome Jamie Doggett, Senior Research Analyst, CREATION and Akash Degan, Vice President of Business Development, SERMO onto the speaker panel! Jamie Doggett is a Senior Research Analyst at CREATION, a global strategy consultancy. Jamie manages the development of intelligence insights using CREATION Pinpoint, a platform which is a worldwide lead in learning from healthcare professionals on public social media. He uses data analytics to find and interpret HCPs’ online conversations and applies his creative skills in visual storytelling. Prior to joining CREATION’s team, Jamie spent two years on the faculty of a Creative Arts Academy as Academic Coordinator and Lecturer. During this time, he also completed his theology degree, graduating in 2016. Akash Degan is Vice President of Business Development at healthcare research and online physician community SERMO. Akash leads SERMO’s commercial team in Europe with responsibility for customer experience across the firm’s suite of insight, platform and engagement solutions. Akash has 13 years’ experience in business intelligence, joining SERMO in 2012 as an Account Manager before successive promotions to Account Director and Senior Account Director. He previously worked at Kantar Operations, having begun his career with UK medical market research agency Gillian Kenny Associates. Q. What do you see as the greatest digital challenge for the pharmaceutical industry to overcome at the moment? AD: One of the biggest challenges I can see is for the industry is the quest to find an ideal balance between traditional approaches and new digital innovations that bring the best of both together, rather than simply digitising for digitising sake. Q. What are the current trends within digital pharma? Do you see these trends taking off in future? JD: We are starting to HCPs engage with pharma companies on social media by means of sharing or even direct conversations. 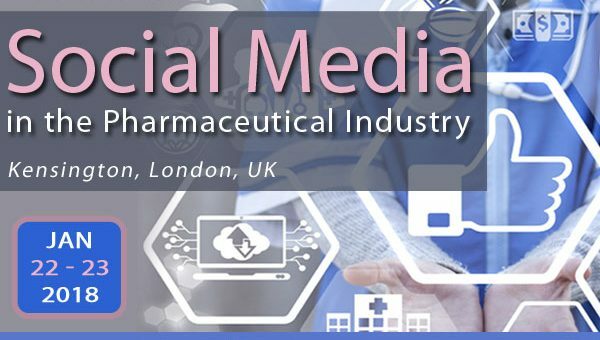 This is an exciting step in the use of public social media and if these kind of interactions can be encouraged then we could start to see some really meaningful interactions between the pharmaceutical industry and healthcare professionals. Q. Do you see a difference in the way doctors use social media depending on their speciality? – What’s the difference between a public and private network in the context of healthcare? – How do doctors’ activities and behaviours vary in the 2 spaces? – What can we learn from comparing doctor conversations?